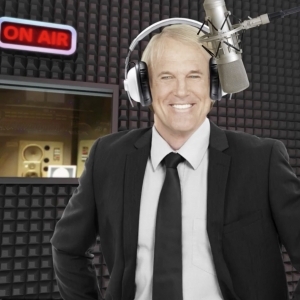 Listen to John Tesh weeknights and Sunday Nights from 7p to Midnight. John is also on every Saturday morning from 5am to 8am. John Tesh (born July 9, 1952) is an American pianist and composer of pop music, as well as a radio host and television presenter. His 10-year-old ‘Intelligence for Your Life Radio Show’ reaches 14.2 Million listeners/week, and is syndicated by Teshmedia on 400 stations in US, Canada, and the UK. Tesh has won six music Emmy’s, has four gold albums, two Grammy nominations, and an Associated Press award for investigative journalism. Tesh has sold over eight million records. His live concerts have raised more than $20 million for PBS. His NBC Basketball Theme has been hailed as one of the top three sports themes of all time. He is also known as the longtime co-host of the television program Entertainment Tonight. He has previously worked as a sportscaster for the Olympic Games, a news anchor and a reporter.